Financing your next vehicle can be a difficult and stressful experience. That's why experts from the Uptown Volvo West Island finance department work tirelessly to provide you with the most enjoyable experience when you plan to finance your next vehicle. Uptown Volvo West Island makes financing your next Volvo easy and even enjoyable. We strive to make your fundraising experience with us as fast and transparent as possible. For reliable financing and the expertise you're looking for when buying a new vehicle or a Volvo Certified Pre-Owned Vehicle, come to Uptown Volvo West Island today. At Uptown Volvo West Island, we offer flexible and affordable financing solutions, whether you're looking to buy a new or pre-owned high-quality vehicle from our inventory. We understand that each client's situation is different and that is why our financing experts take the time to get to know you. Uptown Volvo West Island financing experts work hard to help you find the right financing solution for your situation. They take the time to listen to your needs, understand your budget, answer your questions and find the financing plan that's right for you. Come to Uptown Volvo West Island and talk to one of our financing experts about how you can finance your next Volvo, it will be easier than you think. 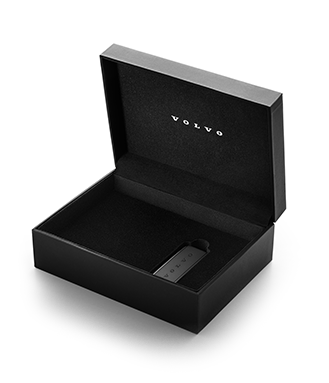 You can also start your online financing application today and get pre-approval for your next Volvo vehicle. Doing business with Uptown Volvo West Island for all your financing needs means trusting a team that leaves nothing to chance and cares for its customers. Visit us today!